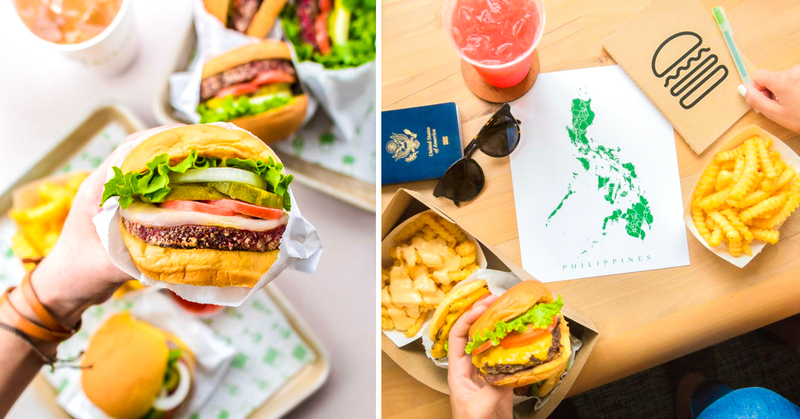 This famous burgers shop in New York is coming to the Philippines. 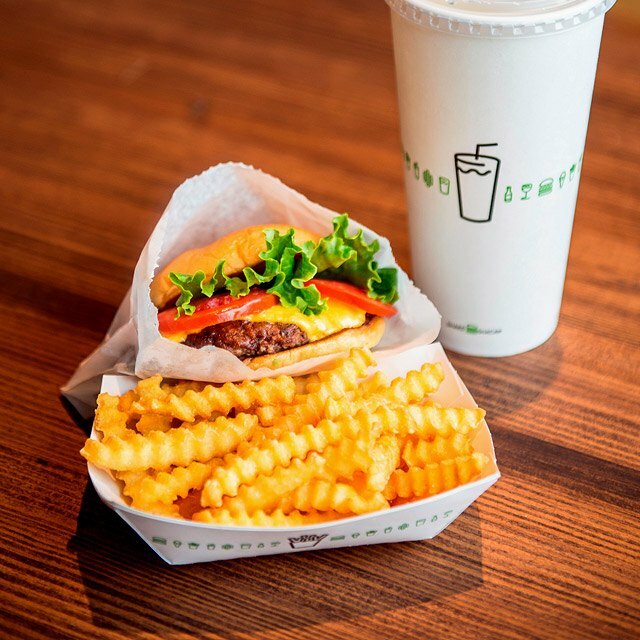 Yup, Shake Shack announces their plan to open a store in Manila. Mabuhay, Manila! We’re officially headed to the Philippines! We’ll be bringin’ the goods to the Pearl of the Orient in spring 2019. Let the countdown begin! Shake Shack is known for its good tasting burgers. It even earned high ratings from food sites such as Zomato (4.9). Are you excited to wait till 2019? Share your thoughts below!